While we’re enjoying beautiful, sunny days, we know all too well that spring weather in Aurora can be unpredictable to say the least. Between late-season snow and April showers, you never know what the roads have in store… which is why we want to help! The team of ASE-Certified technicians at Chase Automotive has put together this Spring Maintenance Checklist for your vehicle. A pass through this list will help you make sure your vehicle will keep you safe in any spring conditions! • Wheels. Spring roads mean potholes… and havoc for your tires/wheels. Make sure your rims are free of bends and cracks with a quick wash and visual inspection. • Undercar. Wash your car to remove the road salt and winter mud from underneath your car. If you’re not able to check yourself, bring your car by our shop to have a technician make sure everything is protected from road hazards. • Wipers. Test your wiper blades to make sure your view will be streak free during spring rain showers. Replace the wiper blades if needed and top off your windshield washer fluid. • Moving parts. Make sure your vehicle can steer, stop, and coast freely. If you notice issues with drivability or loss in ability to control your vehicle, bring it in for an inspection right away. • Tires. Winter can be hard on your vehicle’s tires. Use the penny test to make sure you have enough tread. Check the tire pressure to get the best fuel efficiency and control. • Air Filters. Avoid dusty, allergen-filled air by checking your vehicle’s air filters. Don’t forget the engine air filter – your car and your passengers will be able to breathe easy all spring. • Oil Change. Have you already had your spring oil change? If not, make sure your engine oil will keep your car in great condition before heading out on any springtime road trips. • Coolant. Antifreeze works hard during the winter, and as the weather heats up it is tested again. Make sure you’ve had a coolant flush or cooling system maintenance performed on your vehicle before the summer is in full swing. • Fluids. Don’t forget the other fluids! Transmission fluid and brake fluid also may need to be replaced this time of year. Check your vehicle’s maintenance schedule or have our certified technicians test your fluids. • Headlights. Winter roads can dim your headlights. Wash them off or bring them into our experts for a headlight restoration. • Air Conditioning. Temperatures are rising, but you haven’t had to test your air conditioning system for a few months… turn it on early to make sure it will keep you cool on the hottest days. Is your vehicle ready for spring? With this checklist, you’ll be a lot closer. 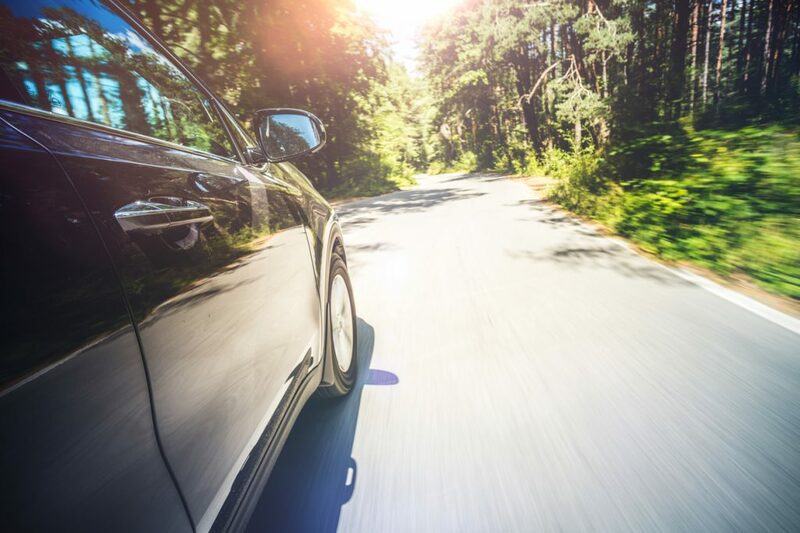 But before you head out on any long road trips, stop by Chase Automotive for a spring safety inspection. Any time you have any questions about your vehicle, be sure to call our team of expert technicians at 303-344-4670!